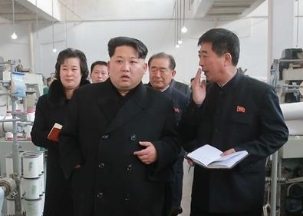 A top North Korean diplomat is in China this week for a trip that widely viewed as an attempt by Pyongyang to smooth over relatio..
Seoul's Joint Chiefs of Staff has said North Korea has attempted to fire a ballistic missile but the launch appears to have failed. 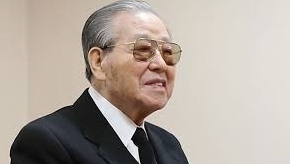 The JCS said the attempted launch happened at 5:20 AM off the North's east coast, near the city of Wonson. It is unclear what type of missile it was, but it follows thr.. 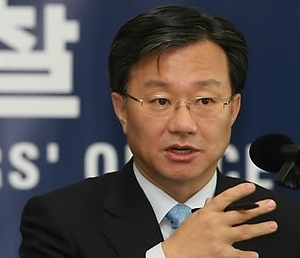 Prosecutors have requested an arrest warrant for lawyer Hong Man-pyo for alleged influence peddling and tax evasion. The Seoul Ce..
President Park Geun-hye arrived in Uganda on the second stop of her swing through Africa meant to boost ties with the continent. 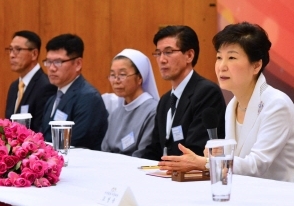 Shortly after her arrival, Park attended a meeting with representatives from the Korean community there. 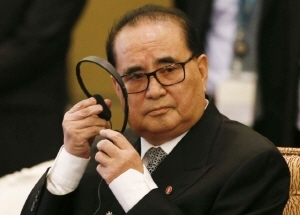 At the meeting she warned that the international community might n..
UN Secretary-General Ban Ki-moon who is on a one-week visit to Korea, has met with former Prime Minister Kim Jong-pil (김종필) this morning. It has been reported that Ban paid a visit to Kim's house in central Seoul but the details of their conversation were undisclosed. Ban's visit comes amid widening..